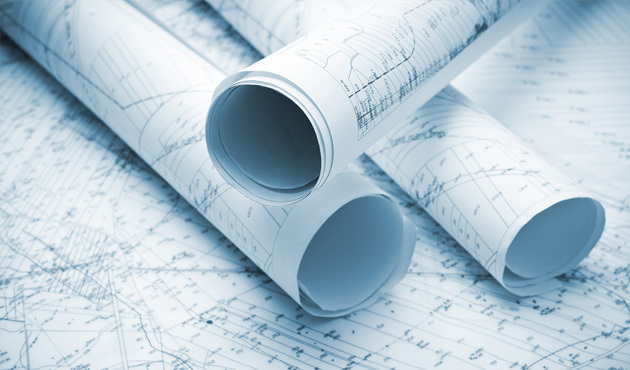 At G.P.Green Electrical we will consult with you and your architect to ensure that you get exactly what you want from your new build or extension. We will also make sure that it complies with current wiring regulations to satisfy Building Control. By discussing all of your lighting and power options that are available to you we will provide an on-time, on-budget, quality electrical installation for your new home or extension. Contact us today to find out how we can help with your new project.